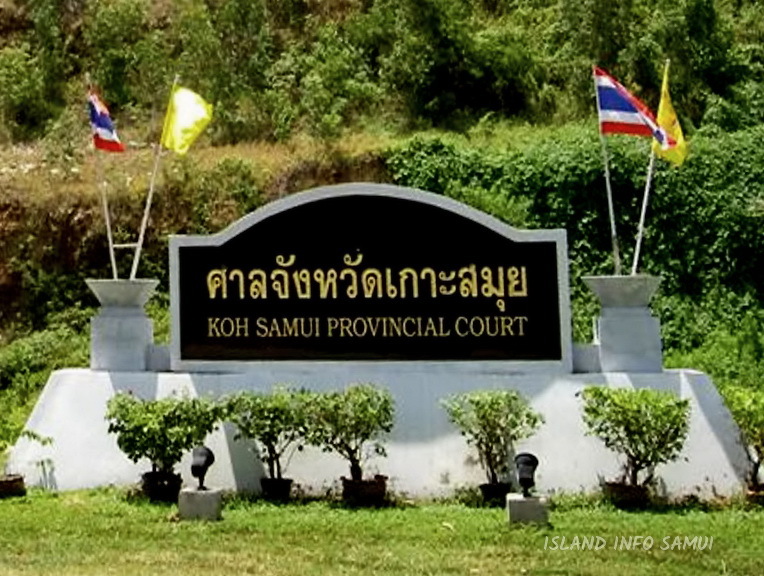 During a preliminary case hearing at Koh Samui Court in December, the prosecution team and defence agreed to 18 days of witness hearings for the trial that will run between July and September. Today the prosecution is expected to call the first witnesses to see the victim’s bodies in the early hours of Sept. 15, including a beach cleaner; the staff and the owners of the nearby restaurant/bar; and investigators. On Thursday and Friday, the prosecution is expected to call witnesses to provide testimony establishing the movements of the victims and suspects, as well as crime scene investigators, according to the defense brief. Defence witness hearings, which are due to last a total of six days, will run in 2 stages, 1st and 2nd of September and 22nd to 25th September. The verdict is expected to be announced within 30 days of the final witnesses testimony. The parents of two British backpackers flew into Koh Samui on Tuesday morning and will be present at the trial. Nakhon Chompuchat, chief of the defendants’ lawyers, said, the defendants’ families will not be able to offer their support at the court this week as travel difficulties deterred them from coming.